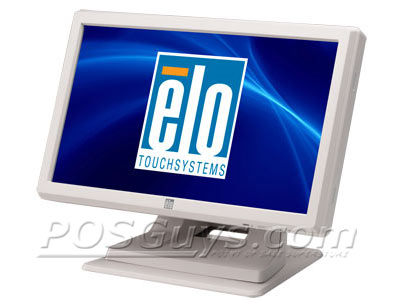 The Elo TouchSystems 1919L has reached end of life. It has been replaced by the Elo TouchSystems 2002L. 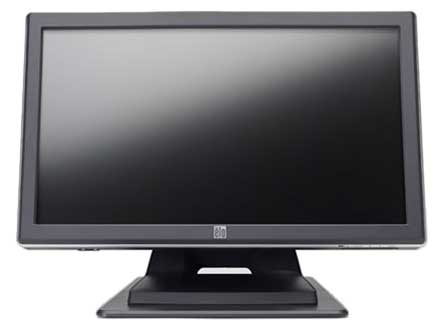 The widescreen 1919L 19 inch LCD touch monitor is an attractive display touchscreen, ideal for the business environment where presentation is key. Applications well-suited to take advantage of the monitor’s features include point-of-sale (POS), point-of-information (POI), point-of-service, interactive digital signage, loyalty systems, kiosk information systems, light industrial shop-floor automation and home control. The 1919L is available in three touch technologies including: zero-bezel Acoustic Pulse Recognition (APR), AccuTouch (Resistive) and IntelliTouch (Capacitive). The zero-bezel design is an asset to navigation, ensuring that even small buttons on the edge of the screen or tucked in a corner are easily selected. 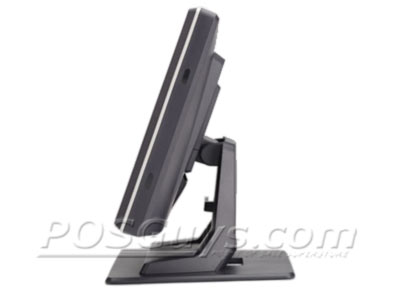 The 1919L has built in space saving speakers, a stable tilting stand that is also removable, and is also able to be mounted in a portrait format for more design versatility. Its stylish look is great for any public venue and with Elo’s quality it’s sure to provide years of reliable performance. This 19" widescreen really allows for application flexibility. Bigger navigation buttons mean that navigation is clearer to the users and the ability to create eye catching screen savers for when the monitor is not is use is sure to draw over curious bystanders. Find it faster! 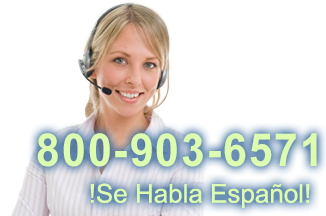 Click here to compare 1919L models by feature.